With support from a LRNG Innovators Challenge Grant, our team of 6 elementary teachers from Bastrop, Texas and I, a Teacher Consultant with the Heart of Texas Writing Project, embarked on a year-long journey of deep professional development to bring Connected Learning to our Writing Workshop classrooms. The 2017 Challenge invited educators “to imagine engaging ways to help young people explore their interests, thereby igniting a passion that can lead to college, to a career, or having a positive impact in the community.” We titled our project, Choice and Voice: Agency and Audience in a Resilient Rural Texas Community and centered our work around setting up student-driven classrooms and projects. We created responsive curriculum to grow authentic, enthusiastic, and motivated writers in our rural Title I kindergarten, second, and third grade classrooms. Together we designed and implemented original Writing Workshop units of study that began with student-choice of topic and culminated in publication out in the local community and digitally. 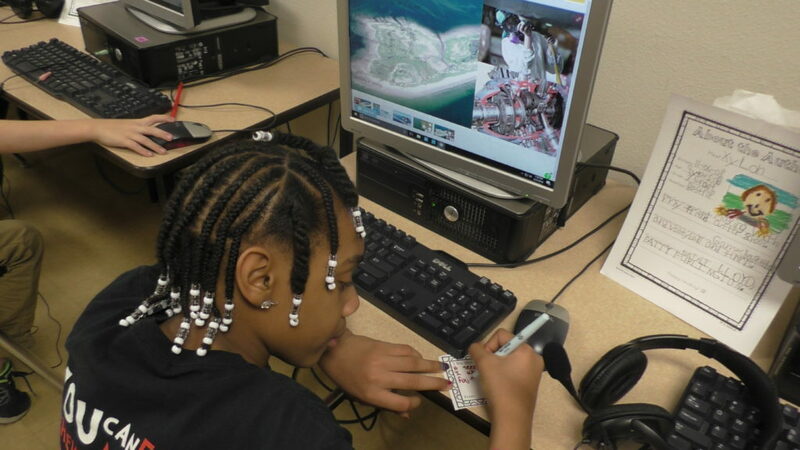 Throughout the process, each teacher collected digital artifacts to share their work. Here you can view all 12 of our buncee multi-modal units as well as Bastrop students’ digital writing. Using buncee’s user-friendly creation and presentation tool, teachers employed audio, video, text, and images to share teaching tips, writing conferences, anchor charts, student work, ideas for publication parties, parent feedback, and supporting research. Below are summaries of each unit’s grade level, focus, and audience as well as direct links to the corresponding digital documentation of the unit of study. Fall Units: Sharing Student Work in Local Community Spaces Shirley Miller’s kindergarten class published stories from their own lives through drawings, words, and QR codes at a school publication party and out in the community at Berdoll’s Pecan Candy and Gift Co. Ms. Shirley Miller’s work is also highlighted in this buncee skype in the classroom online course! 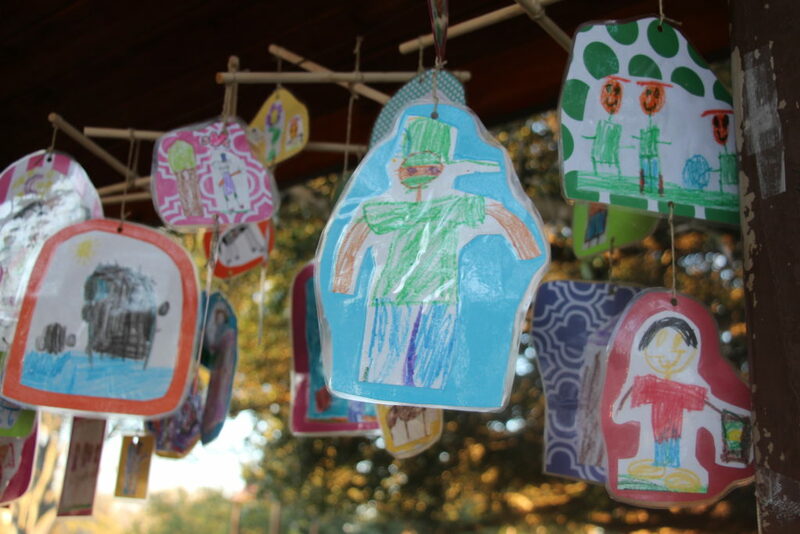 Dr. Guadalupe Chávez’s bilingual kindergarten class published mobiles of their drawing and writing about things they care about. 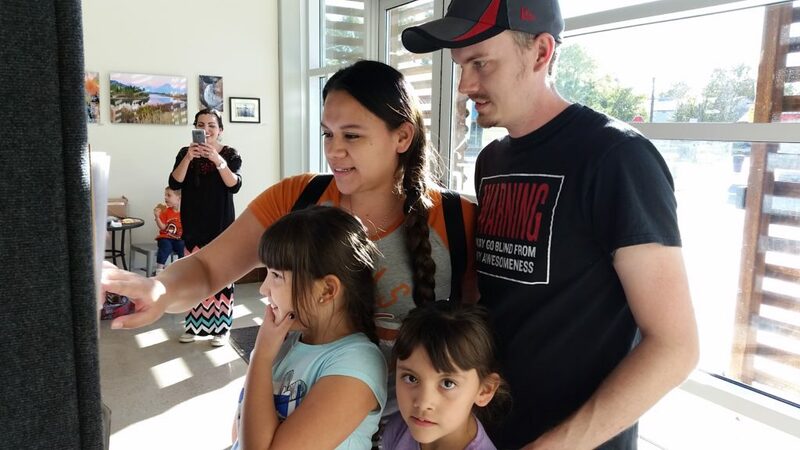 They shared their mobiles at a school Thanksgiving event and then, over the winter holidays, in collaboration with Bastrop Parks and Recreation, at Fisherman’s Park River Lights Walk. 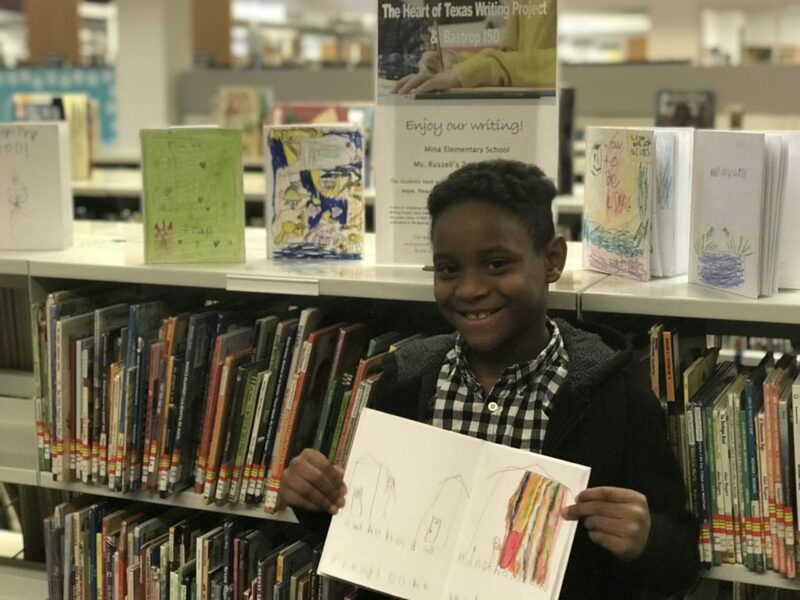 Mrs. Kim Russell’s second grade class wrote fiction books and, with the support of the Bastrop Children’s Librarian, displayed their books at the local Bastrop Library for readers to enjoy. 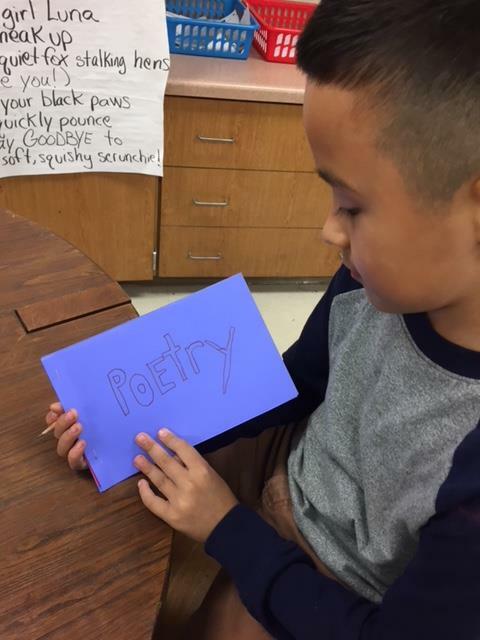 Ms. Melissa Schlabach’s second grade class wrote original poetry in a variety of forms. They published their poems at a class-wide poetry reading where parents read and commented on students’ poems and also enjoyed several poets’ oral readings. 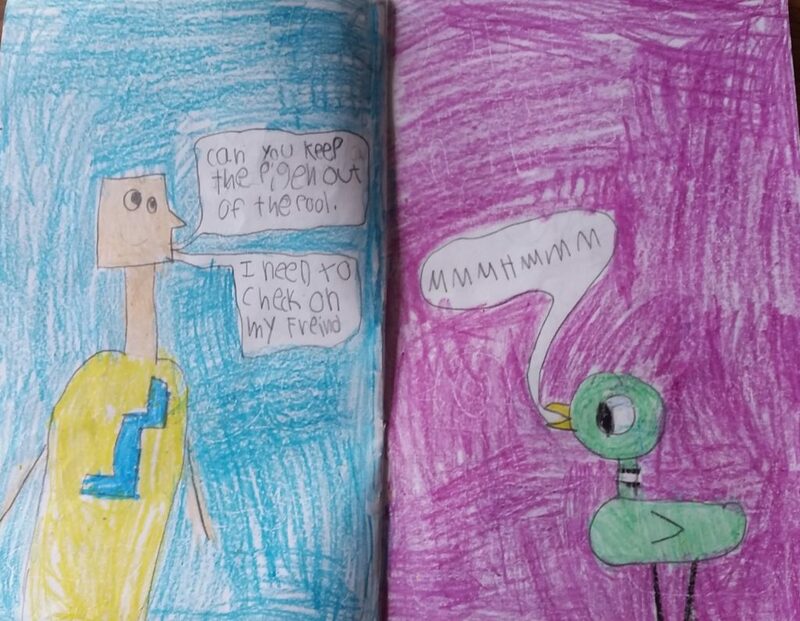 Ms. Nicole Craig’s second grade class wrote persuasive books inspired by Mo Willems’ pigeon books. 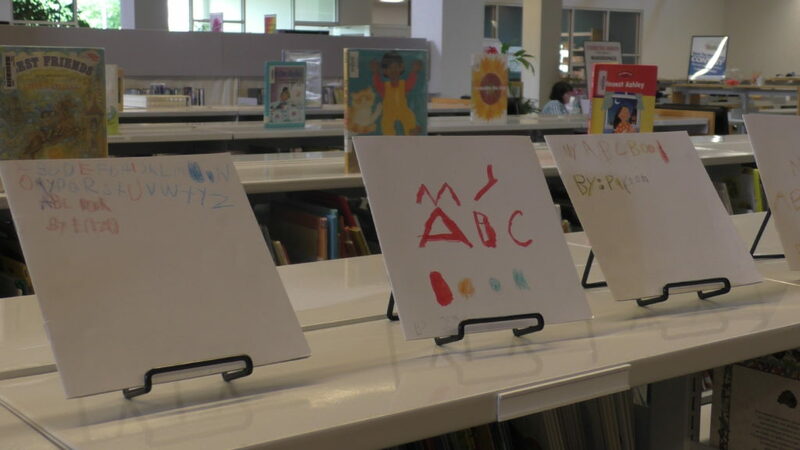 Their books were displayed at the Bastrop Library. 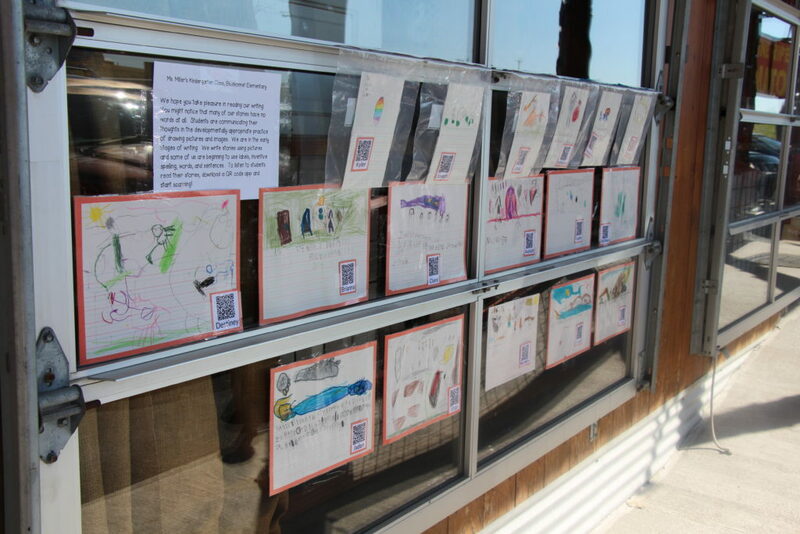 Ms. Meggie Smiley’s 3rd grade class published fictional stories and painted their illustrations on small canvases. They displayed their art and writing at the local Lost Pines Art Center. Spring Units: Sharing Student Work in Digital Spaces Mrs. Smiley’s third grade class crafted multi-modal informational texts that they celebrated at a class party in the computer lab and then shared with a class in Stockholm! Ms. Nicole Craig’s second graders published memoirs and also wrote poetry that they published digitally through edu.buncee. Ms. Kim Russell’s second grade class wrote poetry in a variety of forms and published the poetry digitally through buncee. 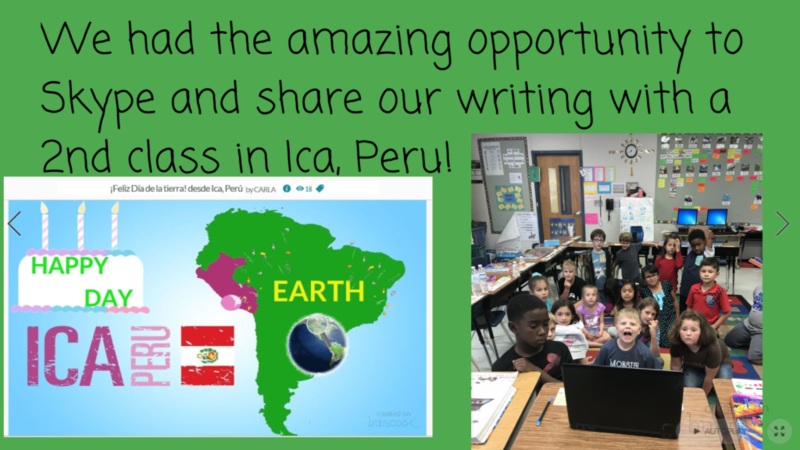 Then, through the skype and buncee buddies program, they paired with a class in Ica, Peru to share their poetry! 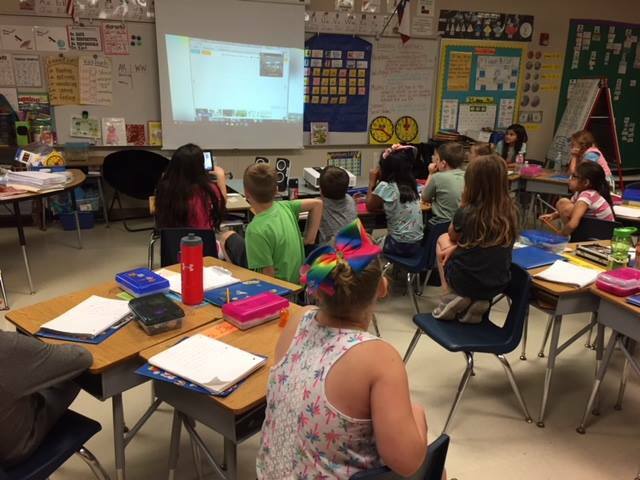 Ms. Shlabach’s second grade class crafted multi-modal informational texts that they shared with a class in the Ukraine via the skype and buncee buddies program. 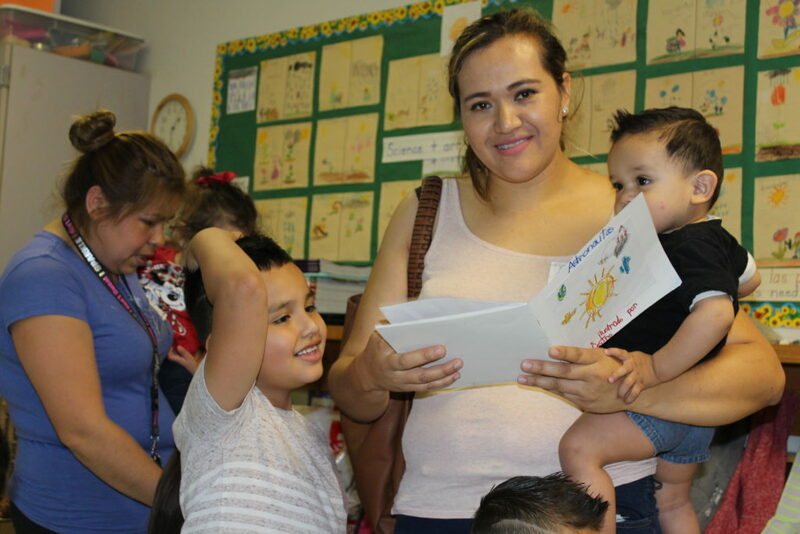 Dr. Guadalupe Chávez’s bilingual kindergartners wrote libros informativos, or informational books, about topics they knew about through their own personal experience and research. They shared their informational books at a classroom publication party with their parents and school staff and online through buncee. Ms. Shirley Miller’s kindergartners analyzed and applied author’s craft of ABC books to their own original digital and print ABC books. Their digital class ABC books were shared on the local Bastrop Public Library and their individual hard copy ABC books were displayed at the Bastrop Library. 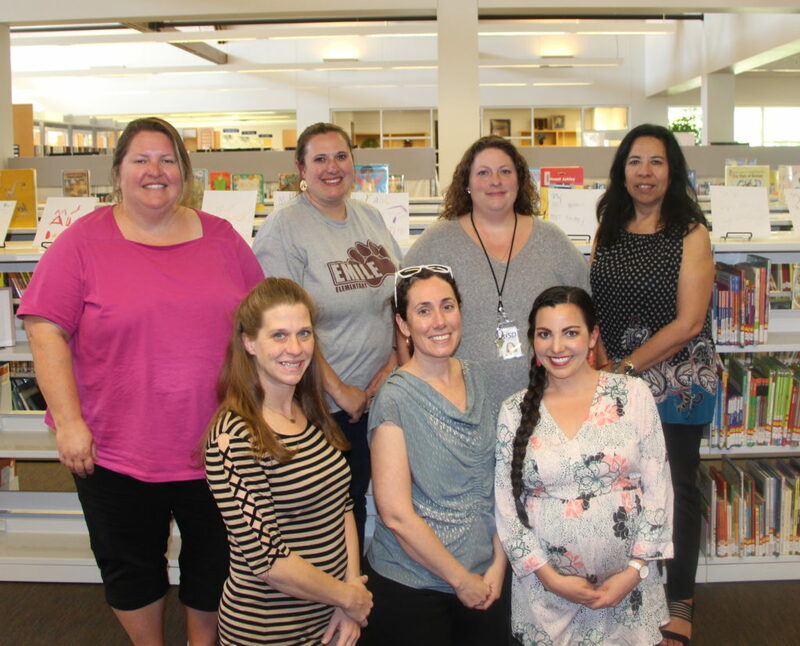 We are proud to share that the Choice and Voice Units of Study have inspired more Bastrop ISD teachers to design, implement, and document Writing Workshop Units of Study. As well, these multi-modal units will supplement Bastrop ISD’s district-wide instructional documents. This work of collaborating and sharing has helped each member of our team to grow professionally and embrace leadership roles on their teams, campuses, and in their district. Friday, November 16, 2018 from 9:30a.m. to 10:45a.m in Room 381 B. Session Description: How can school-community partnerships around the public display of student work help us resist deficit-based narratives, promote authentic teaching, and amplify the unique voices of all our students? Come hear from and think with bilingual and generalist teachers about innovative ways that partnering and publishing can promote positive change. Thank you for engaging with our work and the units above. We hope to ignite a national conversation about Today’s Reasons Why We Need Students to Write for Authentic Audiences. Standardization in our schools denies students equitable access to research-based curriculum. We believe that going public with our teaching and learning is a way to unite in solidarity and advocate for ourselves as professionals and our students as individuals with remarkable strengths. Please use the comments section below to provide your feedback, related comments, or answer any questions about our work. Thank you for sharing this post. I am just about to start my second year as a Readers and Writers Workshop teacher. I fumbled my way through the first year trying to keep up and getting lots of support from my teaching team. I love many of the ideas you have shared and many look familiar from last year (I am also teaching Second Grade). I am just about to check out bouncee and what it has to offer. My goal this year is to connect globally with another classroom. I know flip grid has some options and I am going to look at the Skype and bouncee buddies program mentioned. Thanks again for sharing!